Members of the Board of Directors of CurePSP accept the major responsibility of implementing the mission of the foundation. Board members are actively involved in continually defining and redefining the mission and participating in strategic planning to review purposes, programs, priorities, funding needs, and levels of achievement. Board members assure that the Board of Directors fulfills the governing responsibilities of the organization. It is responsible for its own operations including education, training and development of Board members and an annual evaluation of its own performance. Bill graduated with a Bachelor of Business Administration Degree in Finance from the University of Texas at Austin before attending the Stonier Graduate School of Banking. Currently, he heads up Cornerstone Advisors’ Conversion Services practice area as Managing Director. 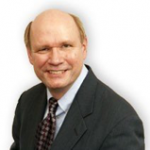 In his more than 35 years in the financial services industry, Bill has directed over 150 conversions and consolidations, managed numerous system selection engagements and negotiated core and ancillary system contracts with most major vendors. Bill also has extensive experience in operations management, information technology, project management, process improvement, profitability enhancement, organizational development, and mergers and acquisitions. Everett R. Cook graduated from Dartmouth College and from the Tuck School of Business at Dartmouth. Mr. Cook is a Managing Director and Co-Founder of Pouschine Cook Capital Management, a private equity fund with more than $250 million of capital under management. Prior to co-founding Pouschine Cook in 1998, Mr. Cook was a Managing Director of Ampton Investments, Inc., focusing on middle market private equity recapitalizations and acquisitions, and served as chairman and CEO of Bake Rite Foods, Inc., a portfolio company. Mr. Cook has extensive experience in financial and operations management across a broad spectrum of industries. 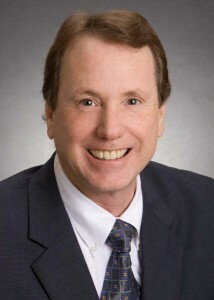 Mr. Cook currently serves as Chairman of the Board of Drilltec and as a member of the board of SDI. He was previously a member of the board of MasterCraft Boats, Interplan and Latex Foam International. Mr. Cook is also a board member of CurePSP where he is vice-chairman, a member of the Scientific Advisory Board of the Rainwater Charitable Foundation’s Tau Consortium, and the Cary Institute for Ecosystems Studies, all not-for-profit organizations. He is a former board member of Eaglebrook School, the Dutchess Land Conservancy, and the Initiative to Educate Afghan Women. Justin is a Vice President at Hammes Partners, a private equity platform focused on the U.S. healthcare market and is primarily involved in the investment activities of the firm. Prior to joining Hammes, Justin worked with the Acquisition and Asset Management groups at Greenfield Partners, a global real estate investment firm. His responsibilities included acquisition and management activities in various types of real estate, including healthcare, hospitality, distressed debt, and land, with responsibility for over $500 million in equity invested. Previously, he worked with Robert W. Baird & Co. in its Investment Banking Group. He earned a B.S. in Accountancy and a B.S. in Real Estate Finance from the University of Illinois, Urbana-Champaign. Justin has been involved with CurePSP since his father was diagnosed with the disease in 2009. He is currently a Member of the Board as well as the Finance Committee. Mike is an attorney recently retired after a 45-year legal career. 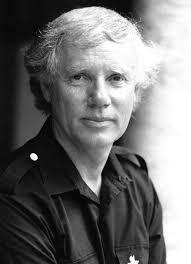 Born in 1945, Mike graduated from the University of Illinois in 1967 with a degree in Political Science, and with a law degree from University of California Berkeley School of Law in 1970. After working briefly for the San Francisco law firm of Morrison & Foerster, Mike was called to active duty with the USAF. He served as an Assistant Staff Judge Advocate at Edwards Air Force Base, CA, until 1975, when he began to serve in the Air Force Reserve, retiring as a Colonel in 1999. His final assignment was as the senior reserve officer assigned to the USAF Judge Advocate General’s Environmental Law group in Washington DC. 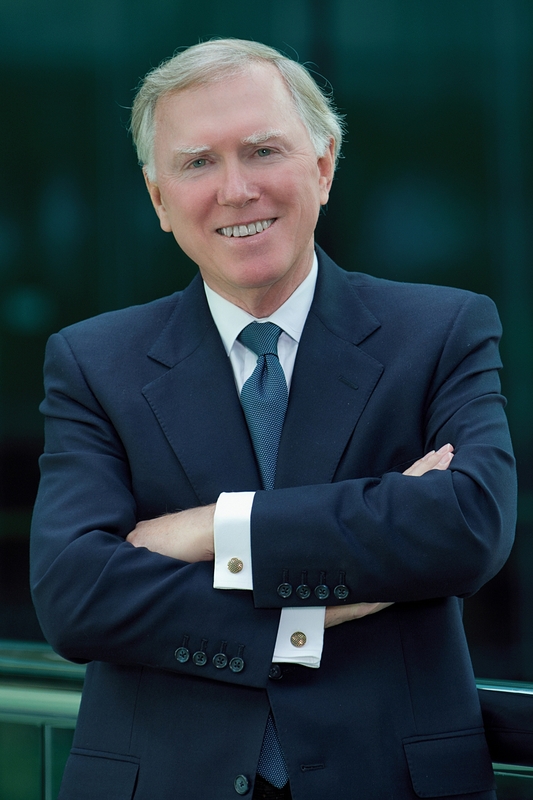 Mike joined Unocal Corporation in Los Angeles 1975, where he became a specialist in environmental law, retiring in 2005 holding the position of Deputy General Counsel. He later joined the law firm of Seebach & Seebach in Los Angeles, retiring in 2015. Following a marriage of 41 years, Mike lost his first wife Joanne in January 2012 after suffering with PSP for over 10 years. His first contact with CurePSP was with local support groups in the Los Angeles Area, and later as he and Joanne attended the National Conference in Baltimore in 2002. 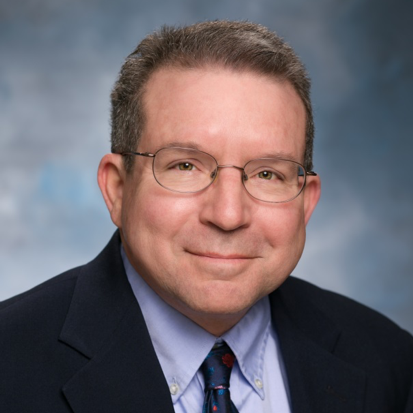 Mike joined the CurePSP Board of Directors in 2013, was re-elected in 2016, and serves as Board Secretary, Chair of the Leadership Committee and as a member of the Major Gifts Committee. 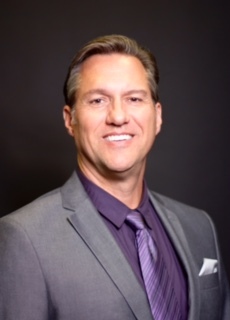 Russell Gardner is a principal in Gardner Employment Solutions, LLC, a law firm focusing on advising and counseling management-side clients in all aspects of the employment relationship. He was a partner in the Employment Practice Group of DLA Piper, a global law firm, for more than 25 years before his retirement from the firm in 2015. Russ is acknowledged by “Chambers USA” as one of the leading lawyers in Maryland practicing management-side employment law. He continues to be honored by his peers through inclusion in “Best Lawyers in America.” He is rated “AV” from Martindale-Hubbell, the highest rating available, and was selected by them as a 2013 Top Rated Lawyer in Labor & Employment. Russ earned his B.A. (History/English) from Alfred University and his J.D. from Syracuse University College of Law. Russ is a member of the Bars of Maryland and New York. He is admitted to several federal district and appellate courts, as well as the Supreme Court of the United States. 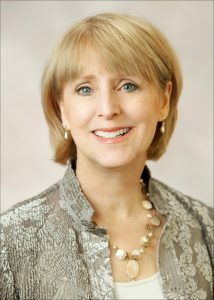 Amy worked for over 28 years in the Banking, Financial Markets, and Insurance sectors chiefly as Director of Global Accounts with SunGard Data Systems and with Computer Sciences Corporation, as head of Business Development for the Disaster Recovery Division. She has served on the board of several not-for-profit organizations, including Ronald McDonald House, Kids Helping Kids Art Auction (North Carolina). Amy holds a BS in Business Administration from the University of North Carolina – Chapel Hill. A graduate of Yale University with a major in History plus a Masters in Business from Pepperdine, John Burhoe is a former Naval Officer and executive for Continental and American Airlines. 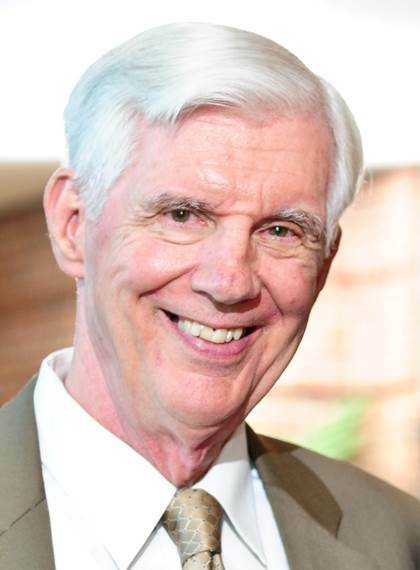 Though “retired” John is an active Partner in a small company and, since 2009, sits on the CurePSP National Board having served as Chairman and currently Chairman Emeritus and member of the Executive Committee. John is a lifelong history buff speaking frequently on the economic and military history of the United States as well his experiences in the real world of caregiving for his late wife Lou who, for seven years, was under the cloud of progressive supranuclear palsy (PSP). John has subsequently remarried and lives happily with his wife Carolyn in Dallas, TX. John Burhoe is vice president, National Sales Manager, of the Great American Insurance Group, leading a division that contributes 22 percent of the overall revenue for this Fortune 500, NYSE company. 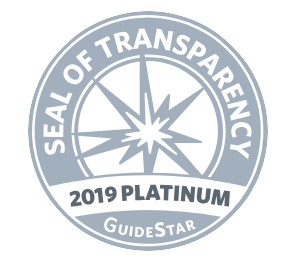 Although officially new to CurePSP, he has a long association with the organization through his father, John Burhoe, Sr., who served as chairman from June 2013 – June 2015. Previously, John has worked with the Make-A-Wish Foundation and Ronald McDonald House. John graduated from Westmont College in 1987 with a BA in English. After receiving a Bachelor of Science in biology from MIT, Dr. Friedman earned an M.D. and Ph.D. in Cancer Biology with Irv Weissman at Stanford University. His thesis elucidated the mechanism of action of the immunosuppressive drugs cyclosporine A and FK506. Dr. Friedman went on to train in Pediatrics at Boston Children’s Hospital and was a fellow in Pediatric Hematology/Oncology at the Dana Farber Cancer Institute. 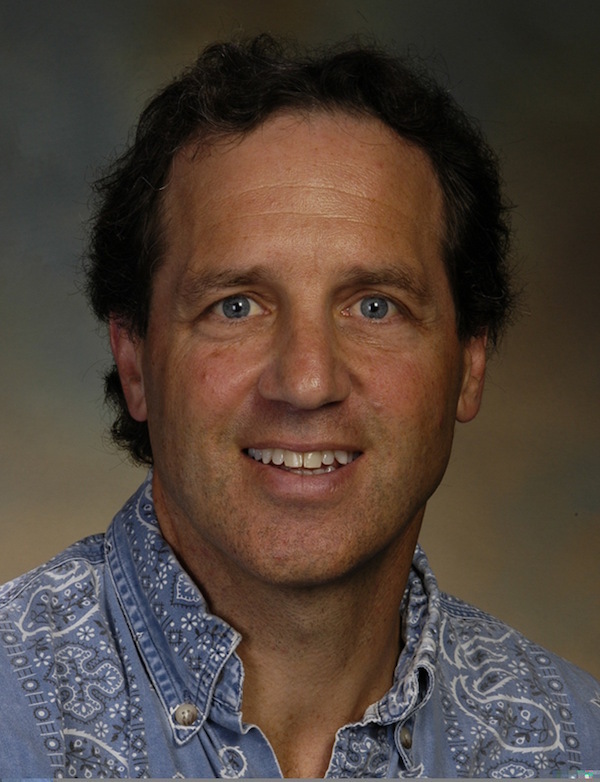 From 2003-2012 Dr. Friedman was a Principal Investigator and Assistant Professor at the Scripps Research Institute (La Jolla, CA) studying red cell and bone marrow disorders. 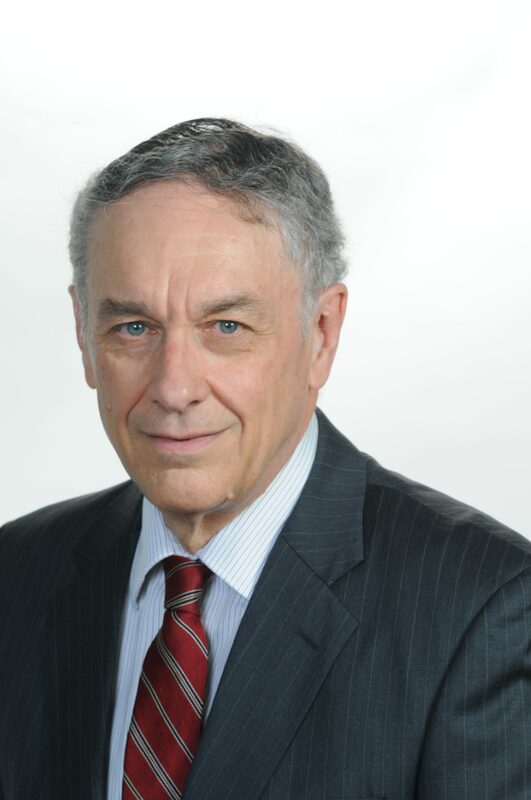 Currently, Dr. Friedman oversees a mixed portfolio of private and public companies in the biotechnology and pharmaceutical space, with an emphasis on platform technologies, oncology, neurodegenerative disease, and genomics. In addition to serving as a Series A Director of Pediatric Bioscience on behalf of Tech Coast Angels, Dr. Friedman also serves on the board of Cypher Genomics, a startup that provides analysis of nextgen sequencing data. Dr. Friedman is on the board and is Chair of the Life Science committee for Tech Coast Angels in San Diego, one of the largest and most active angel Investment groups in the US. He also is Chair of the Research Committee and a board member of CurePSP, a nationwide foundation funding research and providing education and support to patients with progressive supranuclear palsy (PSP) and to their families and caregivers. Dr. Jeff Friedman is married to Dr. Jennifer Friedman, who is a neurologist with specialty training in movement disorders, practicing at Rady Children’s Hospital and UCSD. 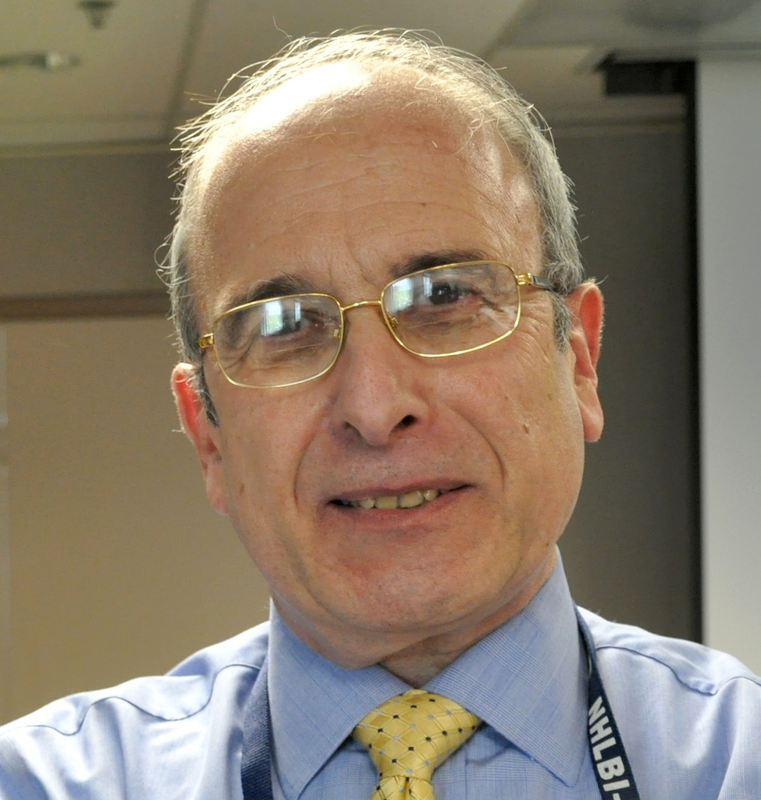 Lawrence I. Golbe, MD, is Professor of Neurology at Rutgers Robert Wood Johnson Medical School in New Brunswick, NJ. He graduated from Brown University and NYU School of Medicine and did residency training at NYU/Bellevue before assuming his current position in 1983. He was Acting Chair of his department from 2000 to 2003 and has been Program Director of its neurology residency since then. His research is in the clinical genetics, clinimetrics and epidemiology of the parkinsonian disorders. He led the clinical portion of the project that in 1997 identified the first known Mendelian mutation causing Parkinson’s disease in the gene for alpha-synuclein. He devised the PSP Rating Scale, which since its publication in 2005 has become the standard clinical measure and treatment outcome marker for PSP world-wide. He has a busy referral practice in movement disorders at Rutgers, where he runs the Atypical Parkinsonism Clinic and conducts multiple ongoing research studies. He has worked closely with CurePSP since 1992, presently as Director of Clinical Affairs and as chair of its Medical Advisory Board. Dr. Goldman received his B.S. in biology from Northeastern University, Boston, MA in 1964 and his M.S. (1966) and Ph.D. (1970) in physiology from the University of Illinois, Champaign, IL. He then spent seven years at the NIH as a fellow studying energy and lipid metabolism in brain. He retired from the National Heart, Lung, and Blood Institute (NHLBI) in 2010, which is one of the Institutes of the National Institutes of Health (NIH) located in Bethesda, MD, where he served as a program director for 25 years in NHLBI’s extramural vascular biology program. Prior to joining the NHLBI, he was a research professor at New York University School of Medicine for 13 years in the Departments of Ophthalmology and Physiology where his research focused on the development of cerebral blood flow tracers, spinal cord injury and retinal energy metabolism. Dr. Goldman’s wife lost her courageous battle to PSP February, 2014 and he served as his wife’s caregiver up to the time of her passing. 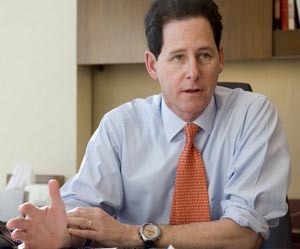 Dr. Stephen S. Goldman joined the Board of Directors of CURE PSP in 2013. Jim graduated from the University of Houston Bauer College of Business, class of 1979. 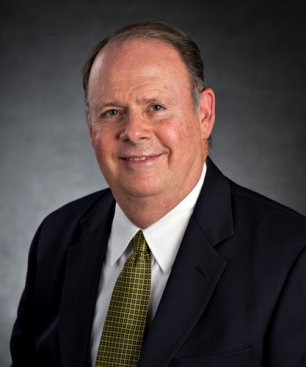 Jim began his CPA practice in 1983, James G. McClellan CPA, in Sugar Land, Texas. His 36 years of business includes the practice of public accounting, financial and estate planning, business consulting and as a state registered investment advisor in Texas, and is a Certified Financial Planner™ practitioner and Personal Financial Specialist (CPA/PFS). Currently as President and Trustee of the Fred and Mabel R. Parks Foundation, the Foundation is active in making grants primarily in the area of higher education, medical research and services, and in support of social services for the disadvantaged. Mr. McClellan currently serves on various other non-profit boards including Child Advocates of Fort Bend, Director and Past-President and Blue Cure Foundation, Director and Treasurer. Ileen Watson McFarland has been a PSP Support Group participant and support group leader for the past 7 years. Through her husband’s five year journey with PSP she experienced the challenges presented as a carepartner and found respite through her involvement with the CurePSP Organization. 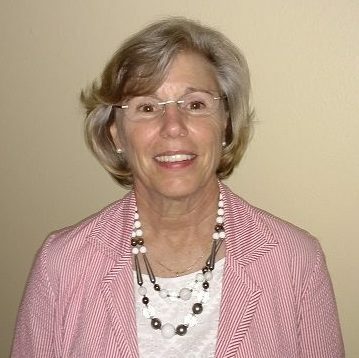 Over the past year Ileen has served as the Chair for the CurePSP Patient & Carepartner Advocacy Committee which has been instrumental in providing support to both carepartners and patients. This committee oversees patient and caregiver resources, volunteer recruitment, development and training, peer-organization collaborations, national conferences and international leadership and program development. A major focus is on education for medical and healthcare professionals as well as raising public awareness and communications. She has been active in the on-going fundraising campaign and sponsored events and created a memorial fund for friends and family to contribute donations to the CurePSP Organization. Compassion, understanding and the willingness to share experiences with people who are dealing with these diseases has provided them with hope when needed and support when all is lost. This is Ileen’s primary focus. 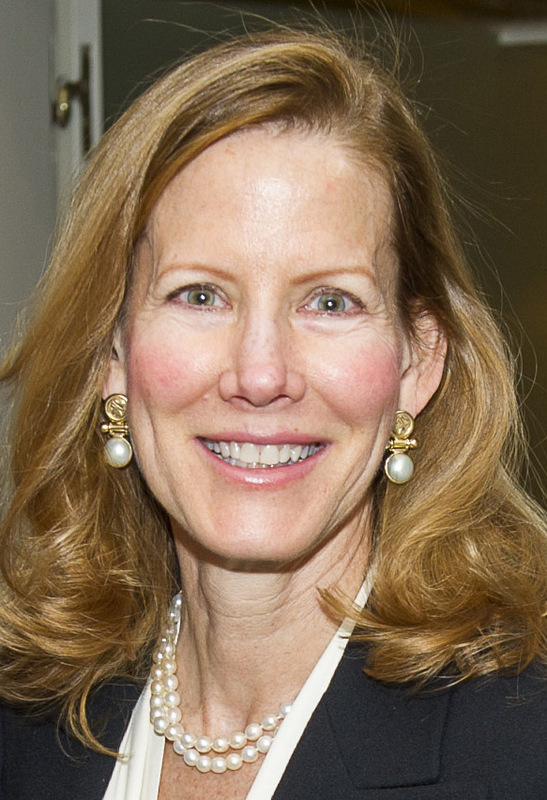 Maggie Orseth, a consultant with Bain & Company, has worked closely with major pharmaceutical companies to develop strategic plans that treat neurological diseases, including tauopathies like PSP. She has also worked to identify and overcome regulatory and operational roadblocks in the development of novel treatments at other patient advocacy/research organizations, including Charley’s Fund, which focuses on finding a cure for Duchenne Muscular Dystrophy. 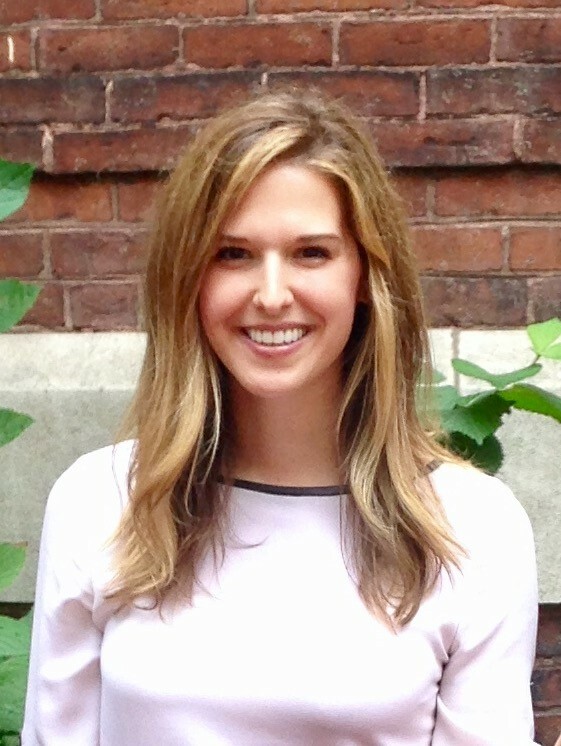 Maggie became familiar with CurePSP after her father passed away from a neurodegenerative protein-misfolding disorder in 2007, and joined the board in March, 2017. She received her BA in Economics in 2010 from the University of Pennsylvania and her MBA from Harvard Business School in 2017. John Steele is from Toronto and while studying neurology with Drs. Richardson and Olszewski, helped to describe the first cases of progressive supranuclear palsy (PSP) in 1964. In that same year, he learned that Pacific islanders on Guam experienced a similar pathological illness they called lytico-bodig. In 1982, Dr. Steele moved to Guam and began studies of lytico-bodig with the hope of understanding its pathogenesis, and how this one disease gave rise to so many, separate neurodegenerative diseases. By 2014, only a few, elderly Guamanians remained with lytico-bodig. With profound regret, Dr. Steele’s ended his research and left Guam to write about his experiences, to travel, and to be with his family. Dr. Reich is a nationally recognized expert in movement disorders. He previously served as an associate professor of neurology at Johns Hopkins University. He earned his medical degree from Tulane University and completed his neurology residency at Case Western Reserve University Hospital. Dr. Reich specializes in movement disorders, including Parkinson’s disease and related syndromes (progressive supranuclear palsy, corticobasal syndrome, multiple system atrophy), tremor, chorea, dystonia and drug-induced movement disorders, among others. He also sees patients in general neurology including gait disorders and dizziness. He holds the Frederick Henry Prince Distinguished Professorship in Neurology at the University of Maryland. Janet Edmunson, president of JME Insight, is a trainer, motivational speaker, writer and health promotion professional who is dedicated to using her life experiences and inner values to support the growth and self-esteem of the people her life touches. Janet took care of her husband, Charles, during the five years when he was fighting a degenerative neurological disease. During that time, she also helped Charles write his book titled Paradoxes of Leadership. In her book, Finding Meaning with Charles, she wrote about how they strived to maintain a positive attitude throughout. Her speaking experience has included keynotes and workshops for various caregiver and disease-oriented conferences. 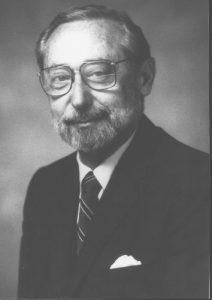 For the period 1953-1993, Dr. Murray Goldstein was a commissioned medical officer in the United States Public Health Service (USPHS) and a member of the staff of the National Institutes of Health (NIH); for the final 13 years at the NIH he served as the Director of the NIH National Institute of Neurological Disorders and Stroke. He was an Assistant Surgeon General in the USPHS with the 2 star rank of Rear Admiral. Following his retirement from the USPHS, he served as Director of the United Cerebral Palsy Research and Educational Foundation from 1993-2005 and medical consultant to the United Cerebral Palsy Association. He is now a medical research consultant to several national organizations and the US government. George has more than two decades of experience in helping people meet their financial goals through strategies designed specifically for each family’s needs. George specializes in college planning, portfolio analysis, retirement accumulation and distribution planning. George joined United Planners Financial Services of America in 2008 after 12 years as a Senior Manager at Clifton Gunderson LLP, where his practice focused on investment analysis and college financial planning. 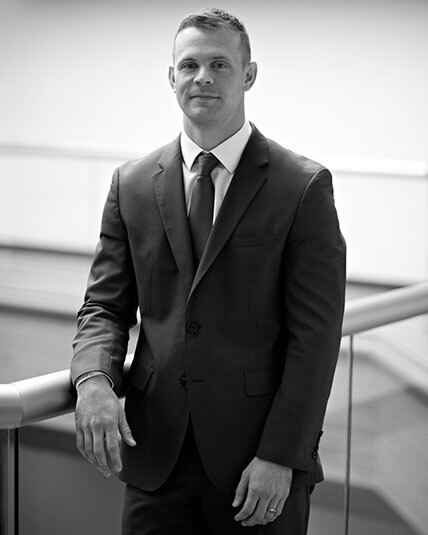 George is a graduate of Towson University, where he currently serves as an adjunct faculty member teaching the Certified Financial Planner curriculum to future practitioners. He earned his MBA from Loyola College in Maryland. Active in the community, George is a past board member of the Maryland Financial Planning Association, is the Treasurer of CurePSP and the Welcome One Shelter, and is on the Board of Ministry of St. Matthew Lutheran Church. A native of Baltimore, George resides in Bel Air with his wife Laurie.